Bingo Games are regulated by the Lotteries and Gaming Authority depending on where the hosting company is based. Terms and conditions are also individually governed by the host countries law. Bingo Players wishing to play for real money must be over the age of 18. Bingo Players are required to keep all registration details in a safe place. MyBingoBonus can not accept liability for any damages caused by misuse of any player account. Purchase of all Bingo tickets online is final. Bingo sites will not let you “undo” a ticket purchase. Tickets purchased will be displayed at the beginning of each game. If you leave or are disconnected prior to game start, the game continues and your tickets will still be played. No refunds are offered. 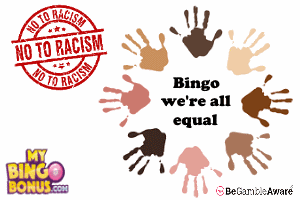 Bingo sites represented reserve the right to withhold the payment of winnings to any player pending verification of the player’s identity. Only players that have funded their account with a cash deposit are eligible to win jackpot prizes. Bingo Management at their discretion may withhold or delay any payment of any game which requires further investigation due to any system malfunction in which case the host site will be under no obligation to pay players who take advantage of these occurrences and each determined on a case by case basis. 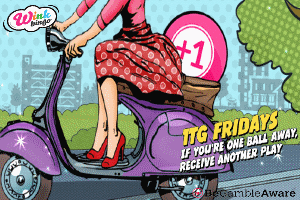 Promotions offered on MyBingoBonus are available to other operators at other Bingo sites represented on out site. 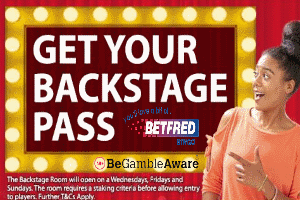 The winners of these promotions will be advertised across all operators and displayed on our site. 2. Referrals and links The author is not responsible for any contents linked or referred to from his pages – unless he has full knowledge of illegal contents and would be able to prevent the visitors of his site from viewing those pages. If any damage occurs by the use of information presented there, only the author of the respective pages might be liable, not the one who has linked to these pages. Furthermore the author is not liable for any postings or messages published by users of discussion boards, guest books or mailing-lists provided on his page.